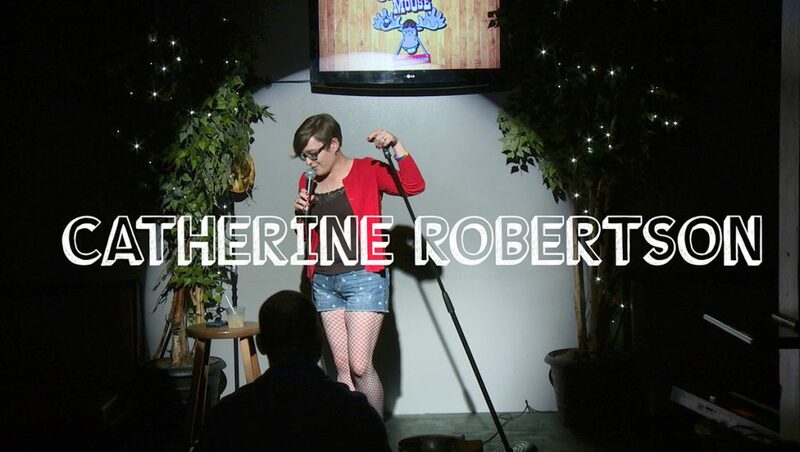 Catherine Robertson is the Comic of the Week! 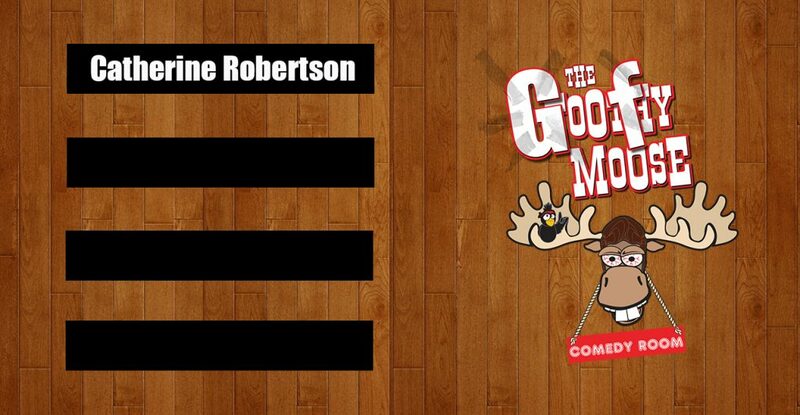 We tallied the votes and Catherine Robertson is our Goofy Moose comic of the week! Catherine will move onto the next round and is now a contender for the comic of the month. Learn more about the voting system and prizes at the Goofy Moose blog page. Enjoy your daily fix of funny as we post new comedy routines every weekday on SwearNet.com’s newest series! Hoping Catherine ends up Comic of the Month!